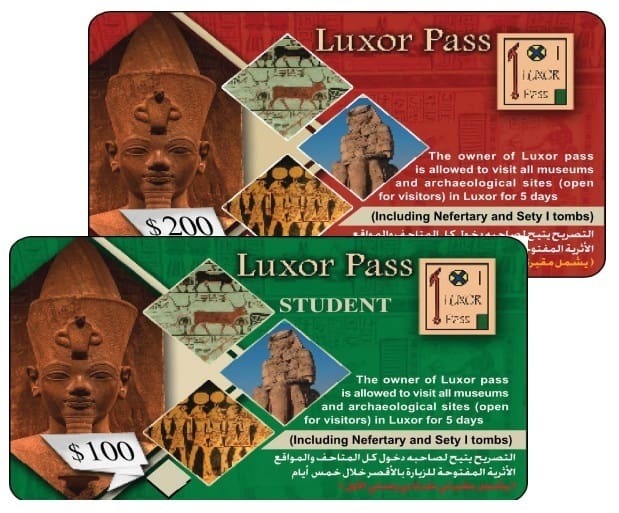 Getting tickets for Lascaux 2 just got a whole lot easier. As of 18 May 2016 it is now possible to book tickets to visit the replica online. 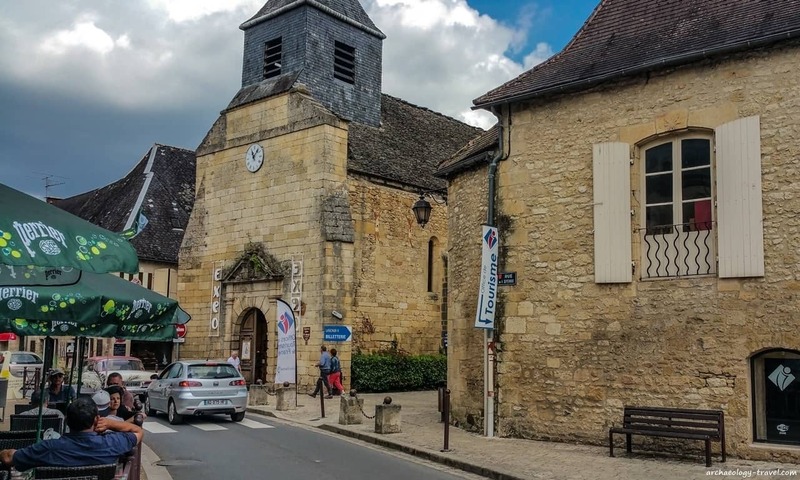 For those who were not able to make a reservation in advance, it is still possible to buy tickets in person at the Office de Tourisme in Montignac. In 1963, following an estimated one million visitors, access to Lascaux was drastically restricted. An exact replica of a part of the cave, that part that contains about 90% of the Palaeolithic paintings and engravings, was opened to the public in 1983. Reproductions of panels not included in what has come to be called Lascaux 2 can be seen at Le Thot, or in the international travelling exhibition, Lascaux 3. Later this year, 15 December to be exact, Lascaux 4 will open to the public. Until then, if it is cave art in the Dordogne you want to see, Lascaux 2 and Le Thot are where you should head to while in the Vézére Valley. And now, it is possible to make reservations for both attractions online. Visiting Lascaux 2 is only possible with a guided tour. 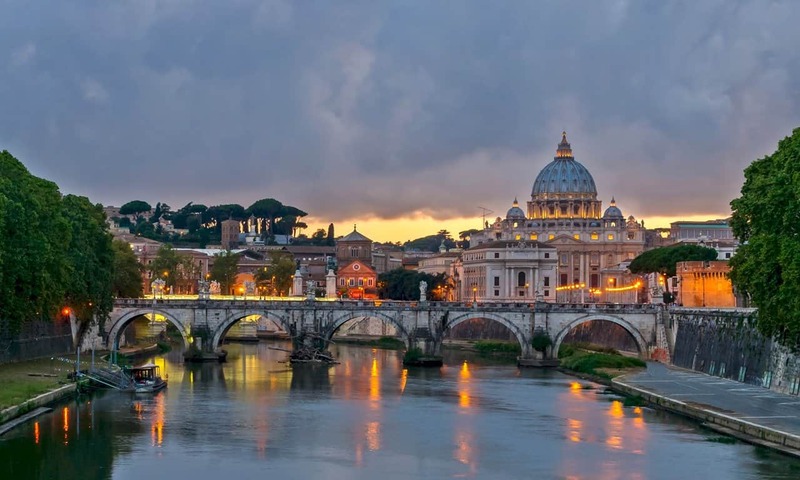 Tours are provided in French, English, Dutch, German, Italian and Spanish. And each tour lasts about 40 minutes. 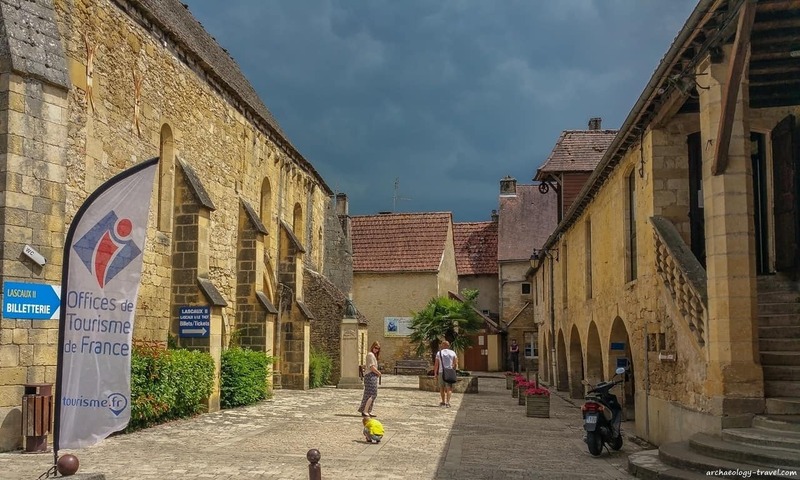 Up until 18 May 2016, timed tickets were only available for purchase on the day at the tourist office in Montignac. 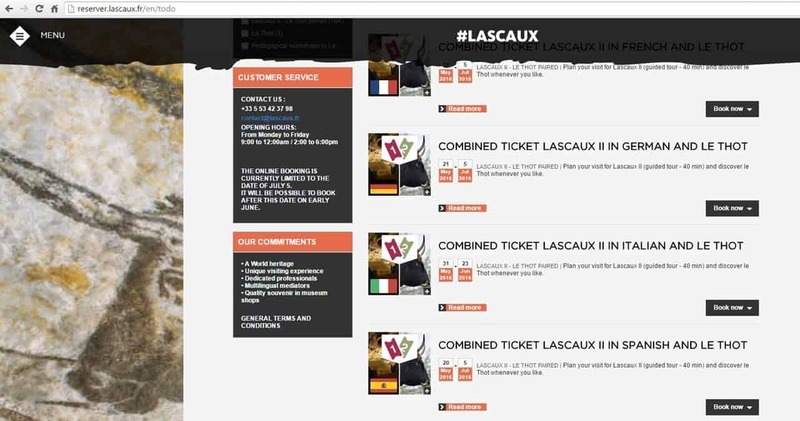 Now, a number of tickets for Lascaux 2 and/or Le Thot can be reserved in advance on the new Lascaux website. Not all tickets for each timed tour are made available in advance. So, if you check the website and find that the tickets for the day and time you wanted to visit are sold out, or you are not able to commit to a specific date and time, you can still purchase tickets on the day. Tickets can be bought on the day at the Office de Tourisme in the nearby town of Montignac. The office is well signposted from all entry points into the town. You will find the office on the east side of the Vézére River, along a one-way road. There is a small car park just next to the tourist office on the right hand side of the road. If that car park is full, there is another, on the right hand side of the road about a hundred or so metres further down the road. 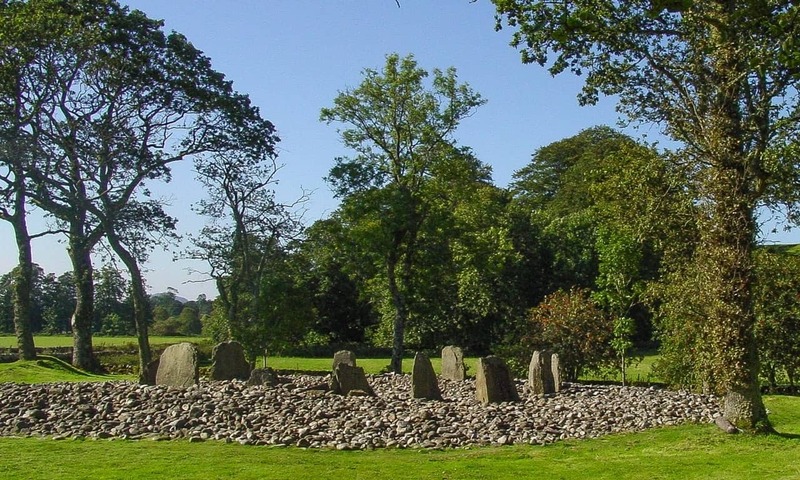 As tickets are now available online, it is perhaps advisable to get to the ticket office as early as possible to avoid disappointment and/or to get the tour in the language of your choice. This is certainly good advice during peak holiday periods. Once you have your tickets, Lascaux 2 is about a fifteen minute drive from the ticket office. If you have time to kill and/or it is lunchtime, I can recommend the cafés opposite the Office de Tourisme. Follow the following link for more information about visiting Lascaux 2.